This tender story of parental love is an excellent choice for one-on-one sharing, but groups will also relish making the animal sounds and chiming in on the repetitive phrases. Readers will delight in Nelly's triumph. 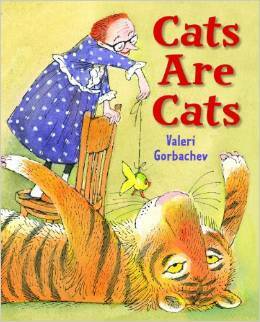 A recommended seasonal read-aloud and a solid purchase for any library collection. A great selection to share with young children to show them that they are "bigger" than they believe and that their actions, big and small, do matter. 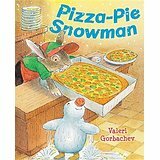 A sweet seasonal selection with just the right amount of toppings, perfect for a snowy storytime. A satisfying seasonal story about the beach but also about best buds. A good choice for young fans of make believe and Doc McStuffins.